VISUALIZING WITH CAD focuses on Computer Aided Design (CAD) not just as a drafting tool, but as a real design/modeling aid, where the visualization of three-dimensional models becomes a means of exploring forms. CAD is analyzed from a cross-disciplinary perspective, combining how-to techniques with rich visual materials, theories and conceptual interpretations. 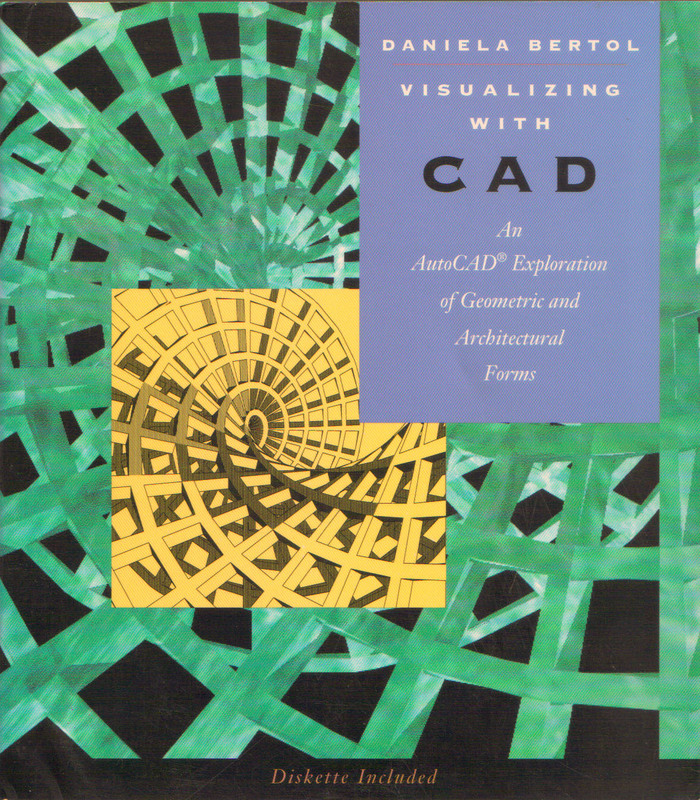 Extensively illustrated throughout, VISUALIZING WITH CAD is the only book currently available which follows the philosophy of the historical treatises on architecture, integrating the traditional concepts of geometric and architectural form with a contemporary technological framework.